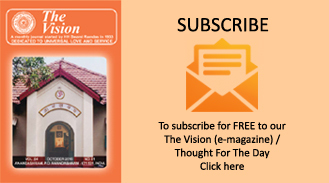 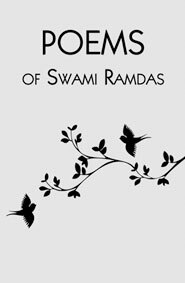 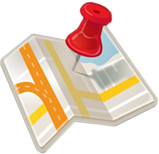 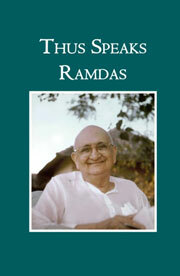 View cart “TALKS OF SWAMI RAMDAS” has been added to your cart. 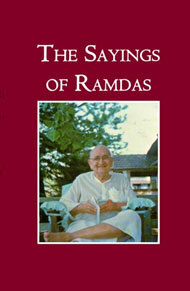 A collection of sayings of Swami Ramdas on a range of topics, including the aim of life, aspiration, love, work, surrender, renunciation and grace. 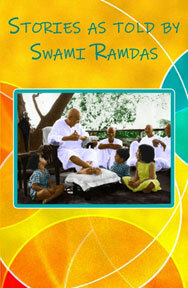 These snippets from Beloved Papa’s letters are guiding principles for every spiritual aspirant.